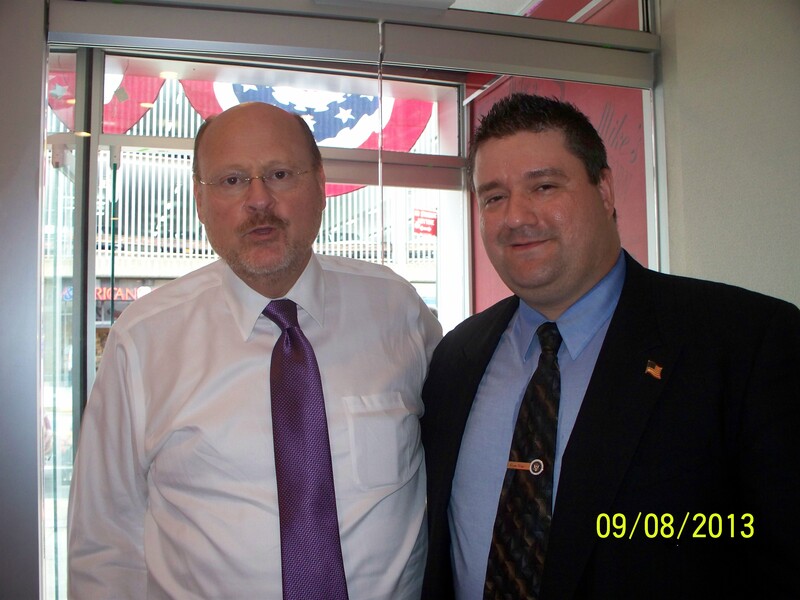 Former Mayoral Candidate And Deputy Mayor Joe Lhota Endorses Glenn Nocera For State Assembly In The 44th AD. – Glenn Nocera For Brooklyn Borough President. It is an honor for me to endorse Glenn Nocera for New York State Assembly in the 44th A.D. Glenn will bring character and ethics to this office, something that is severely lacking in Albany. I know that he will serve the people of the 44th Assembly District with great dedication and will make sure that the community receives its fair share of services from the State. I urge the people of the 44th Assembly District to vote for Glenn Nocera for State Assembly. He will fight for jobs, he will fight to lower taxes for working families and he will fight to fix our education system for all our children. Vote for Glenn Nocera for State Assembly, a voice for all the people. Former Deputy Mayor of the City Of New York.